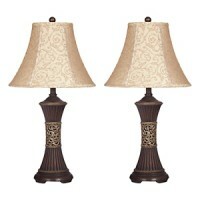 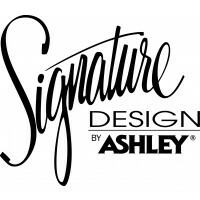 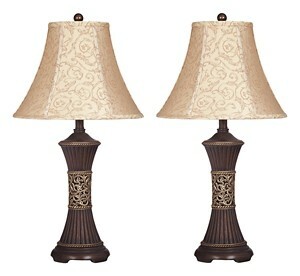 Inspired by the curves and whirls of nature, this table lamp set brings a bit of the outdoors in. 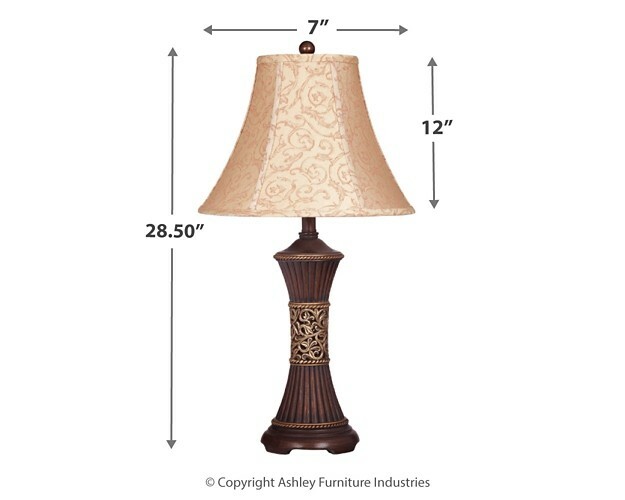 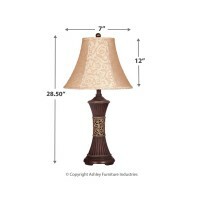 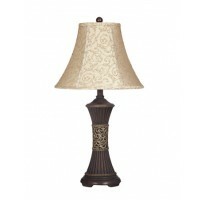 Beige shade with scrolling greenery motif sits atop ribbed, hour-glass shaped base. 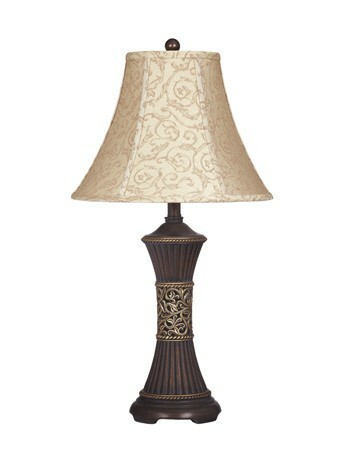 Vine accent band completes the natural look.